At first a small section was laid out in the 1870’s, and after positive reaction to the new landscape lawn style, the superintendent and his staff laid out the rest of the acreage. The landscape lawn style was originally developed by Adolph Strauch, Superintendent of Spring Grove Cemetery in Cincinnati to eliminate the clutter of fences, monuments, furnishings, and elaborate plantings. The style instead was an open, unified landscape with a few artful monuments. 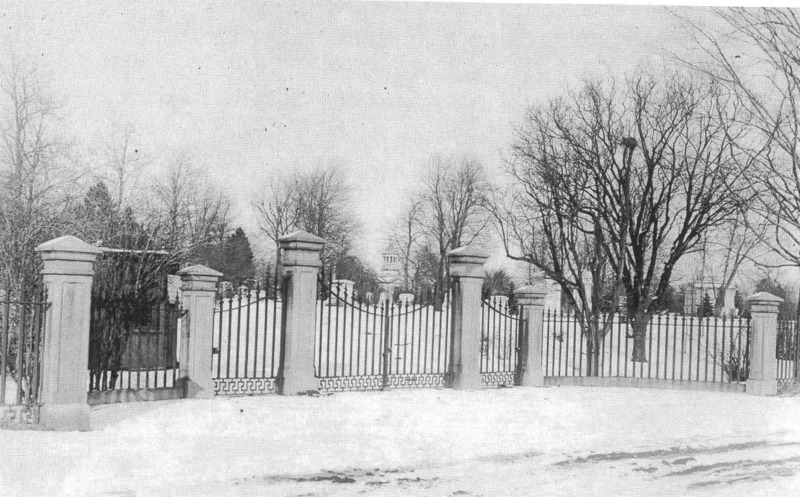 The Cemetery prohibited enclosures (fences and curbs), allowed only one monument per lot and restricted the height and design of it. 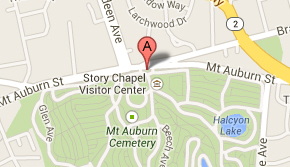 The lots were also a smaller in size and more closely spaced than the original areas of the cemetery. Although it was not a perfect following of the landscape lawn style, it was a dramatic change to a more orderly, carefully planned layout. 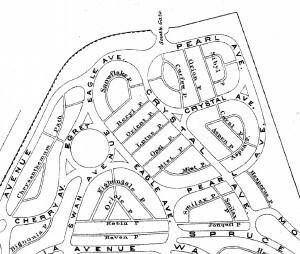 Another change to the area was the straight, wide roads with circular curves and paths named for birds rather than plants. 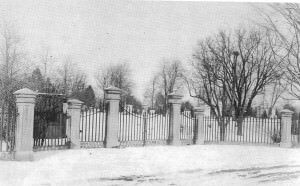 In 1875, the boundary of Stone Farm along Coolidge Avenue was fenced in and a new gate was installed opposite Curfew Path. The South Gate opened in 1881. 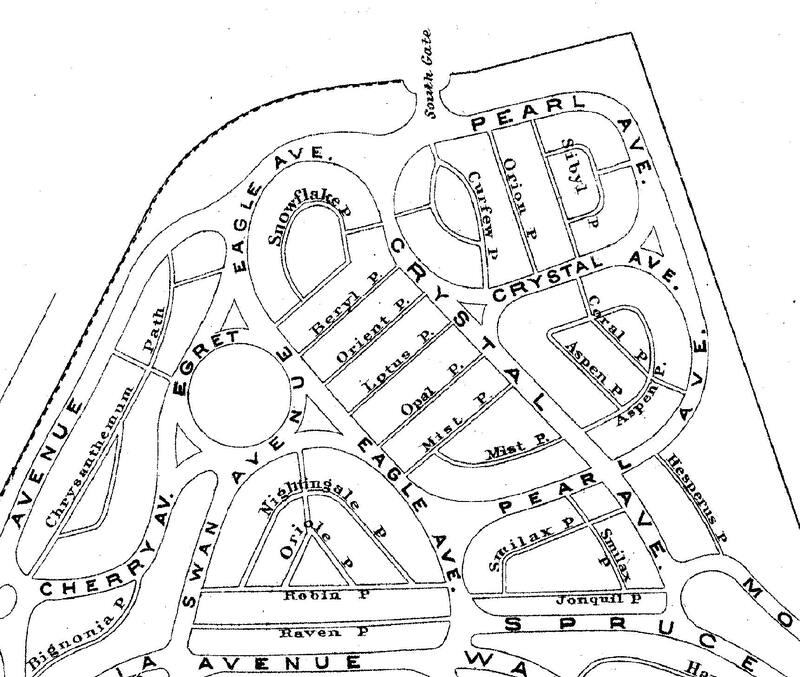 Due to the popularity of the area, the landscape lawn style was used again in the development of an area in the northwest corner, completed in 1884.